A few stolen minutes out of your day to talk words and communication. 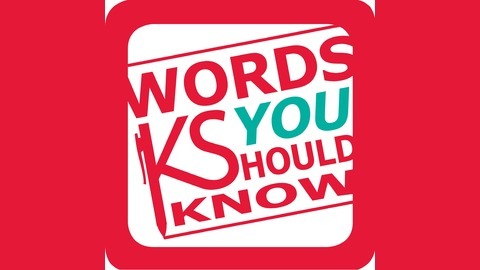 This is a podcast of language tips and trivia for the curious or confused. So we’ve talked about Kurt Cobain, Beyoncé, and Judas Priest. We’ve talked about spelling hijacking and spelling revolutions that didn’t quite catch steam, but there’s a mistake I catch too frequently that we need to talk about today. So just in the nick of time, as I’m watching some clouds gather for some more April showers, let’s talk about the words of springtime. This artist spatters paint; Jackson Pollock had a tendency to splatter. Do you know the difference? Before April showers bring May flowers, there are a lot of puddles around. If you’re inclined to splash around in your galoshes, you need to know the difference between “spatter” vs. “splatter.” Neither are misspellings. And there is a difference. Take a moment with this one. Any guesses? Here’s a hint: “Splatter” appears to actually be an old portmanteau, a squishing together of “splash” and “spatter” in the vein of frenemy, brunch, or nowadays. Its first known use was in 1785. “Spatter” can mean to splatter—as in to spread, splash, or distribute in drops—and it can also be the spread out scattering of drops themselves. “Splatter” follows nearly the same definition as a verb and as a noun, but the difference comes in the size of the drops. Remember, when “splash” and “spatter” combined, “splatter” came into existence. Thus, “splatter” is a bigger, splashier spreading of drops. A drizzle might spatter the pavement. A car driving by a puddle will splatter someone walking down the sidewalk. When water splatters into your watering can from your spigot, a spatter of drops might cling to the side of the metal. When the sprinkler is turned on, it will splatter your garden (or you, if you decide to run through it). Use “spatter” and “splatter” interchangeably if you wish. Most people do nowadays. However, if your meticulous nature enjoys subtleties of language, this one’s for you. Nowadays … nowadays … I’ve said it twice now, so we might as well go there. Sometimes, when it comes to spelling, we might feel like we’re in a daze, especially when it comes to words that we hear said more than we see written. If you were writing this phrase in the fourteenth century—if you were lucky enough to know how to read or write in that era—you would have been using a multiple word form, but language has evolved since then. Nowadays, the correct spelling is “nowadays”—all one word. No hyphens or spaces needed. People seem to get nervous around words like this, as if they’re just sticking things together that don’t really belong, portmanteaus like baconator or sharknado. But like spork and netiquette, this is a mashup that truly works. “Nowdays,” on the other hand, is simply a typo. I feel like I have days like that sometimes, when everyone seems to want things now, now now… but that’s not really what anyone’s going for with this attempt at spelling. Isn’t the English language fascinating? And maybe confusing. I hear you. 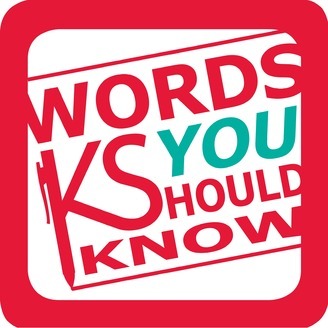 But the more we dive in, the more effective you can be with your usage of words and the more ready you’ll be to drop that awesome trivia at the water cooler. Who doesn’t need good trivia for the water cooler? Or the spigot for that matter. Join 800+ subscribers and sign-up for my writing and editing email newsletter for more language tips and trivia like this. The post S2: E7 – Splatter or Spatter from your Spigot or Spicket? appeared first on Kris Spisak.